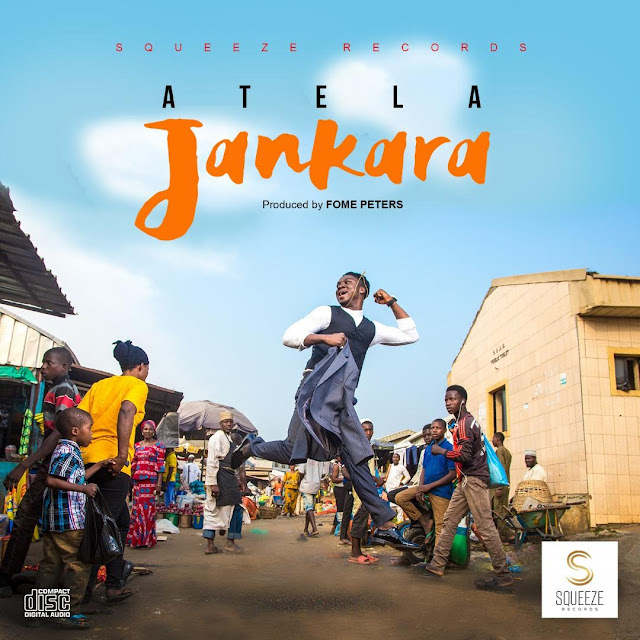 Talented Squeeze Records artiste, Francis Atela popularly called Atela by fans teams up with ace Director, Clarence Peters for his new video entitled Jankara. Jakara, a colourful retro-themed video was shot in Lagos and is officially released online and for broadcast on major music video channels. The hot new song is produced by fast-rising producer, Fome Peters who combines well with the singer to deliver a tune that will excite music lovers.